It’s tall. It’s magnificent. 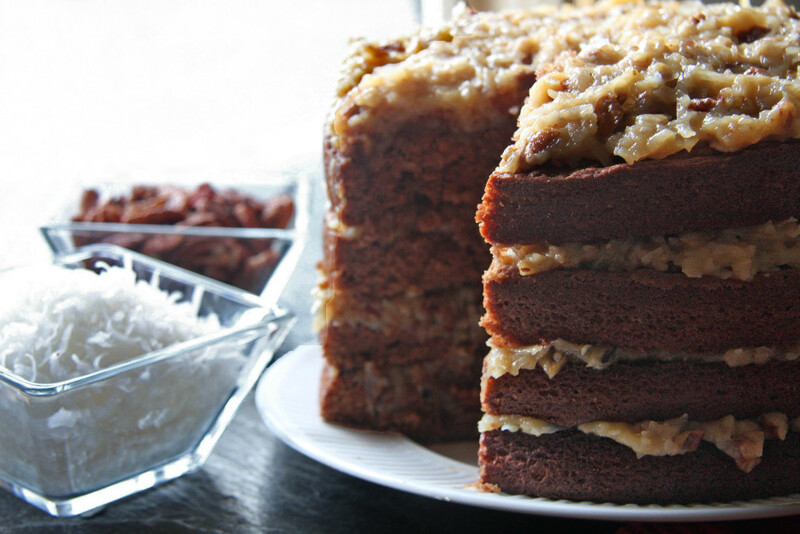 It’s the quintessential German Chocolate Cake: Four layers with classic coconut pecan filling. This cake’s tender crumb results from the combination of low-protein flour (cake flour) and a little acid (buttermilk.) And the filling is made from scratch with butter, evaporated milk, lots of egg yolks, sugar and plenty of coconut and toasted pecans. (None of the sweetened condensed milk shortcuts here!) While the recipe is for one, 4-layer cake, you can share the love (give one away?) by making this recipe into two, two-layer cakes. It is rich, so pace yourselves: one recipe of the filling includes 8 egg yolks, 2 cups butter and 3 cups coconut…. It’s tall. It’s magnificent. 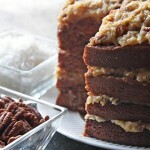 It’s the quintessential German Chocolate Cake– four layers with classic coconut pecan filling. Make it as one showstopper, or be subdued and serve it as two cakes. Melt chocolate in microwave at 50% power. Mix with boiling water. Cool. Sift cake flour, soda and salt together. 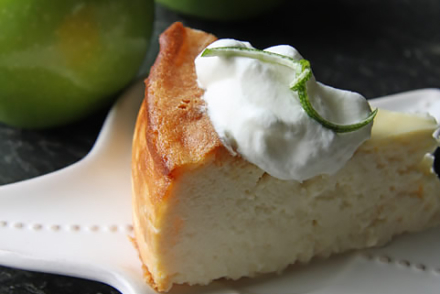 Cream margarine, sugar and vanilla until light and fluffy–about 3 minutes at medium speed. Add egg yolks a little at a time, beating well after each addition. Add melted chocolate. Blend well. Add sifted dry ingredients alternately with buttermilk, starting with dry ingredients and blending after each addition. Mix for 1 minute at medium speed on a stand mixer. 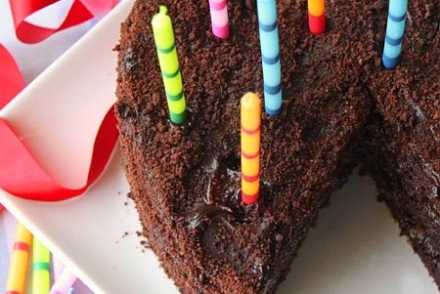 Pour into 4, greased 9-inch cake pans. Bake at 350 degrees for 24 to 35 minutes, or until done. Make frosting/filling: Melt butter. Add sugar and flour, whisking constantly until boiling. Add 1/4 of the evaporated milk to the egg yolks. Set aside. Add the rest of the milk to the butter mixture. Whisking constantly, heat to boiling. Add egg yolks/evaporated milk mixture, still whisking. Boil again. Press through sieve to remove any bits of cooked egg. Stir in pecans and coconut. Cool. Spread on and in-between layers of cake. If there is a body of recipes Chicagoan's miss most, it's those from Marshall Field's. So many people have written in search of this or that beloved dish. I've tracked down several of the recipes and done the math and tweaking to convert them from high-volume quantities to home-cook versions. 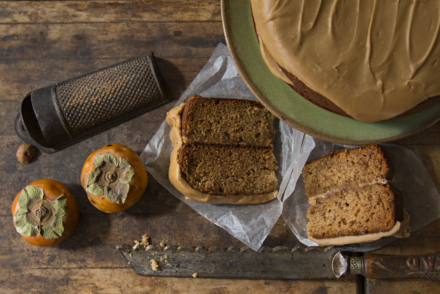 This cake is a beautiful testament to just how good Marshall Field's kitchen recipes were. I am so excited to have found this recipe! Many years ago, I worked in the Loop and would often have lunch at Fields. Their German Chocolate cake was outstanding. I recall purchasing a whole cake (it was enormous) for my SIL’s birthday and bringing it home on the train. We raved about that cake. Thank you for making it available to the home baker! Thank you for resuscitating this German Chocolate cake recipe by Mrs. Fields! I’m baking it today and will let you know how it turns out. Please help me find the recipe for Marshall Fields chocolate fudge layer cake. Not the flourless cake. This was a dense dark chocolate with fudge icing. Could buy it at the bakery in the 1980s. Have not yet located this for you–but I’m looking. Stay tuned!